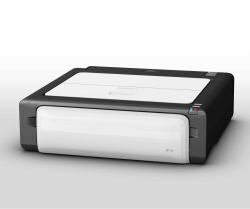 SP 112 - 16 PPM B&W Laser Printer. USB interface only. GDI printing. 50 Sheet Paper Supply. 500 page yield Toner Cartridge included.